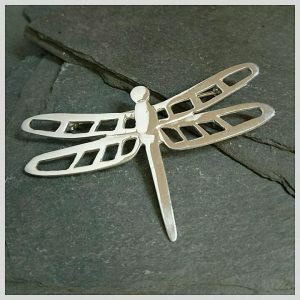 Here is a beautiful dragonfly brooch which is part of my Countryside Collection. y Made from sterling silver and fully hallmarked. 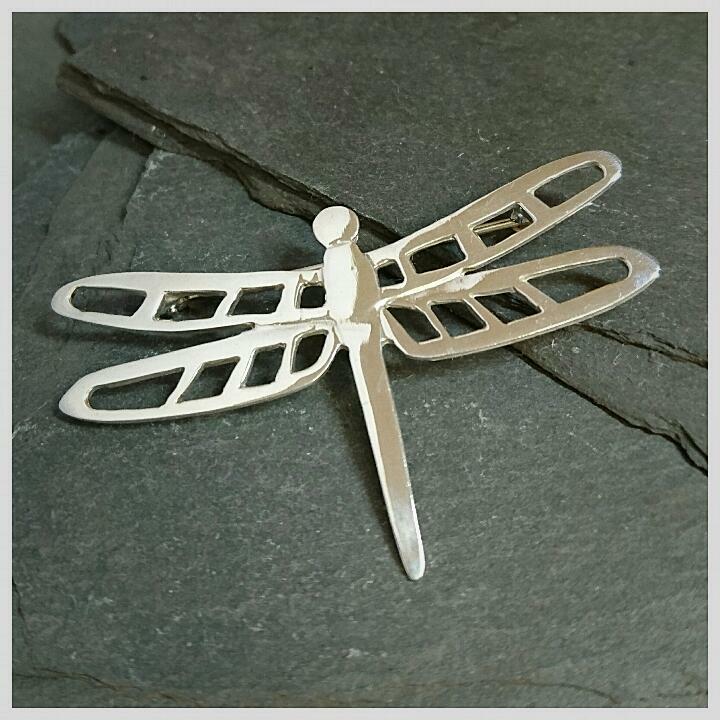 Take a look at other pieces of jewellery from the collection and see what you can add to this dragonfly brooch.